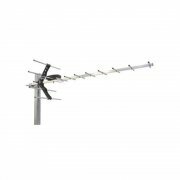 Low Gain TV Aerials are used in areas of the country where signal strengths are high to medium. 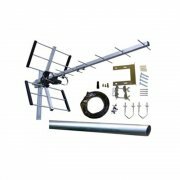 These are typically places that are relatively close to a TV Aerial Transmitter and places where a clear direct line of sight can be achieved to the TV Transmitter. 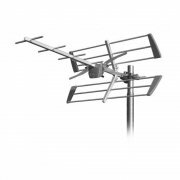 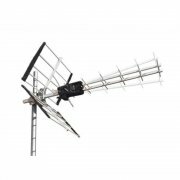 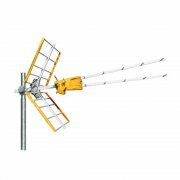 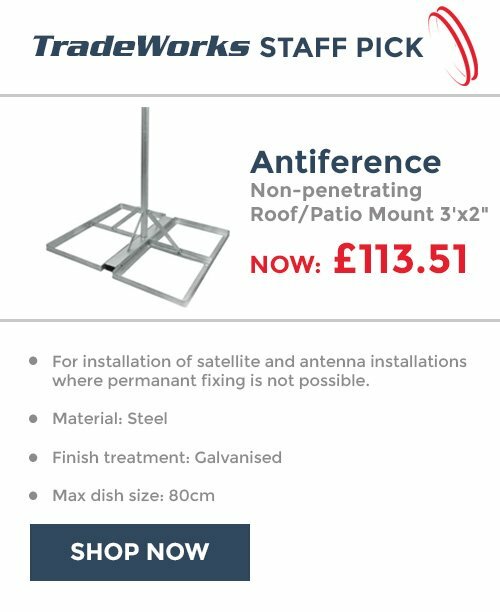 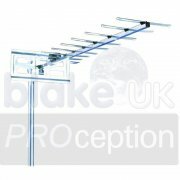 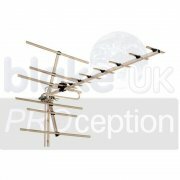 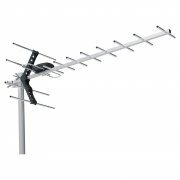 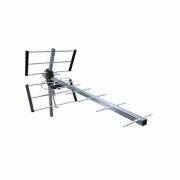 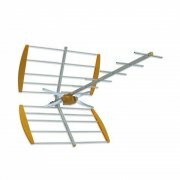 These TV Aerials are lightweight and tend to be quite compact, this makes them ideal for installing in lofts, caravans or where space is at a premium. 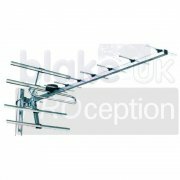 Plus their compact design makes them very discreet. 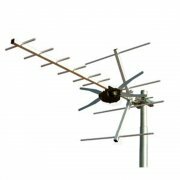 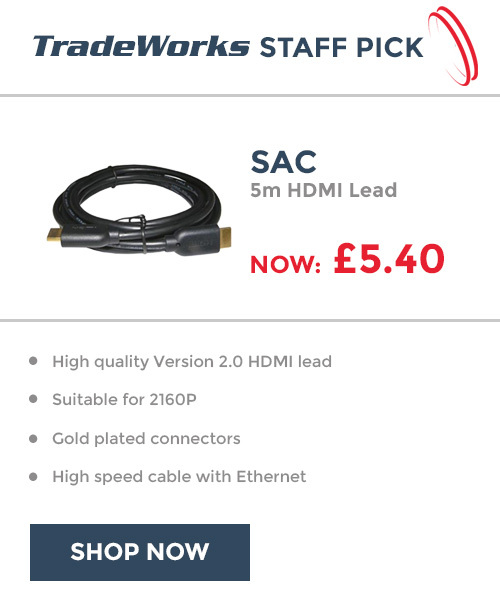 If you live in an area where signals are poor a high gain TV Aerial would be a better choice.